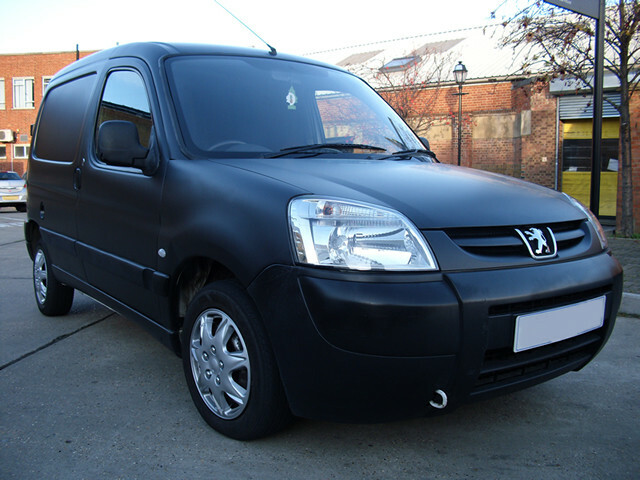 Vehicle wrapping is a highly skilful process whereby large pieces of vinyl (printed or plain) are applied, by our experienced installation team, onto any vehicle. We use the best quality vinyls available from the leading manufacturers such as 3M, Avery, Mactac and Metamark. Vehicle wrapping allows businesses to optimise exposure of promotional advertising to the outdoor market by use of full colour design or pictures. 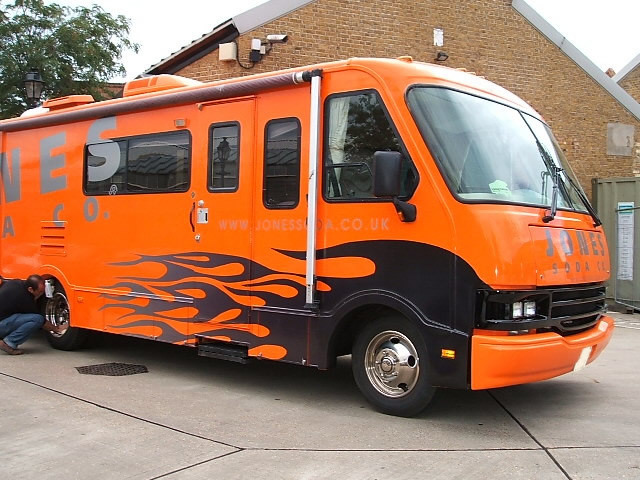 Vehicle wraps are the most cost effective form of advertising available to all businesses. For a smaller budget, text and company logo can be applied. This is still a very effective marketing tool with minimal cost. We use the latest, full colour technology to create graphics that suit your needs. From simple, low cost lettering to a complete vehicle wrap incorporating photographs and complex logos. The design opportunities are endless, as subtle or bold as you wish. Stand out from the crowd with eye-catching digital images or designed graphics. 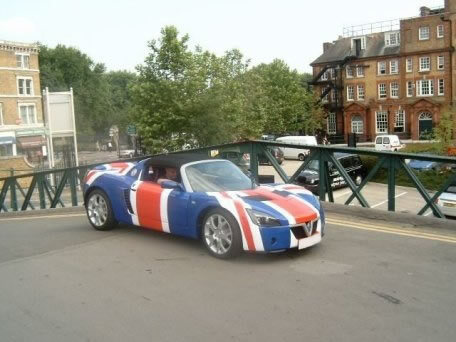 Alternatively, we can simply change a vehicle's colour by wrapping it in whatever colour you like. The cost, in comparison, is less expensive than conventional re-sprays. From white to matte black or carbon fibre – your choice, your style. There are many factors that affect the cost of a vehicle wrap or of vehicle branding. Our full wraps on cars and vans range in price from approximately £800 (excluding VAT) depending on size and the other factors indicated above. Copyright© 2014 Dvinyl, All Rights Reserved.